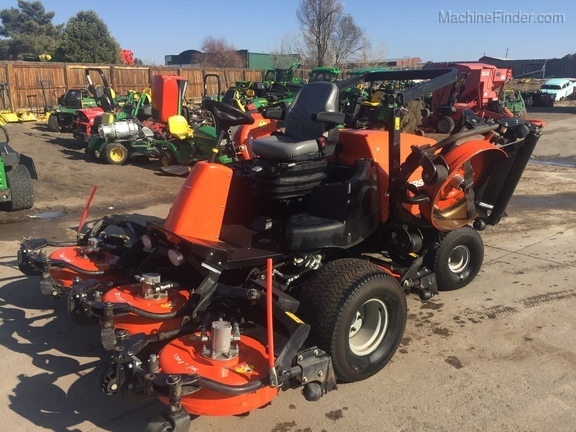 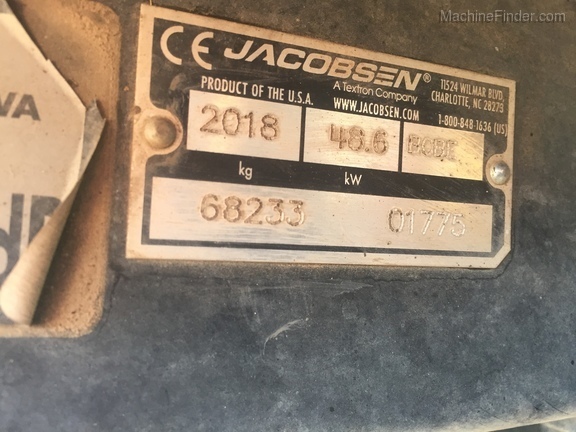 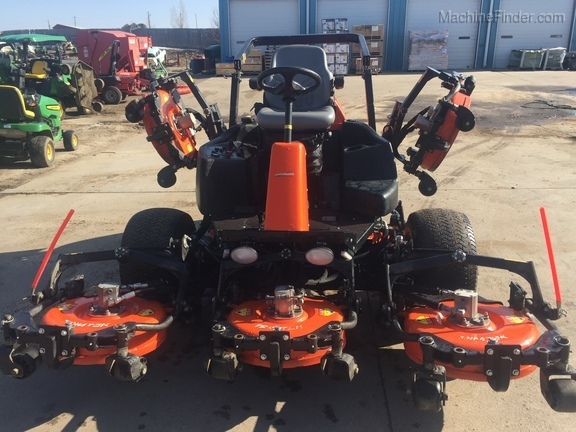 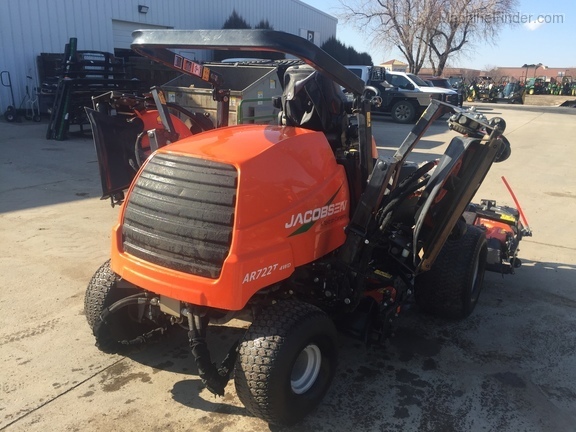 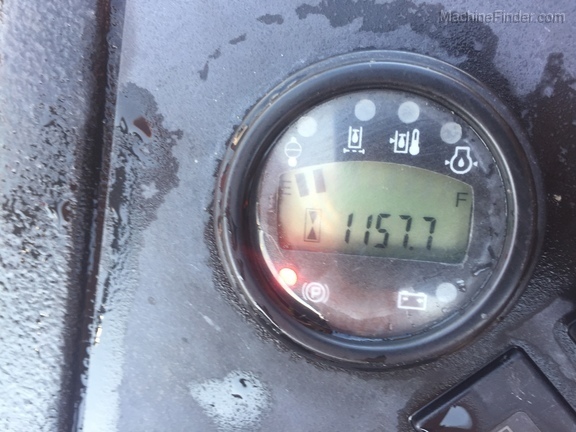 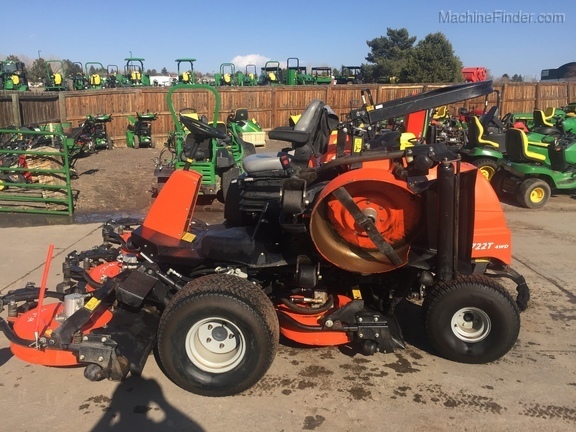 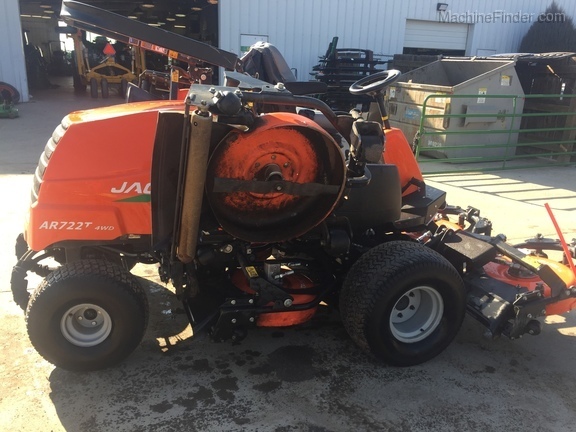 Jacobsen 722T 4WD Used Rough Mower - Sold As Is Where Is - LOW HOURS / 2018 Model Year Priced To Sell! 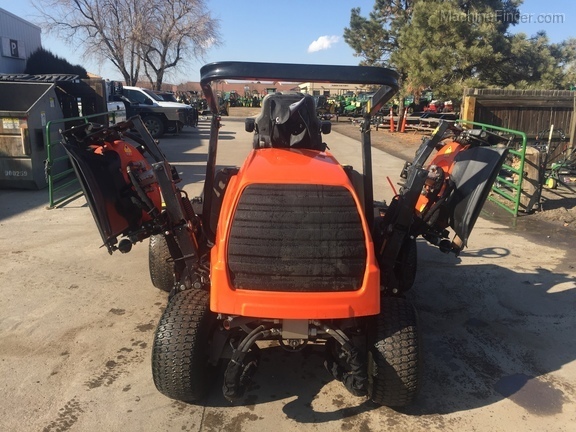 Ask For Jeremy, Scott, Or Bruce In Sales For More Information! 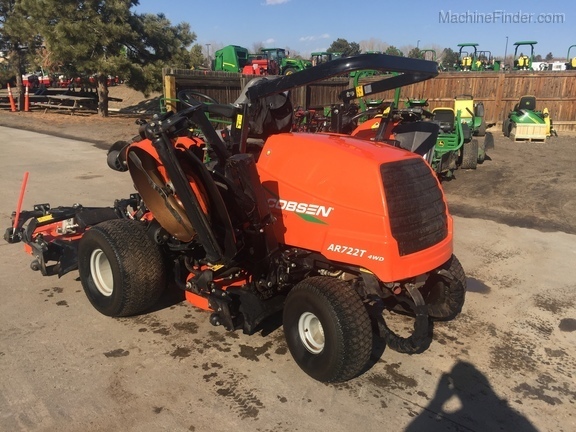 Jacobsen 722T 4WD Used Rough Mower - Sold As Is Where Is - LOW HOURS / 2018 Model Year Priced To Sell! 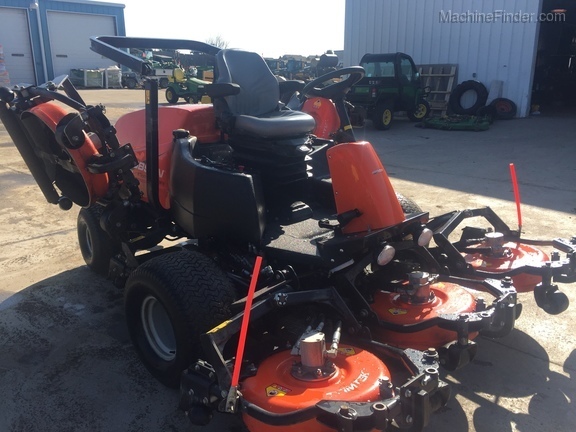 Standard Rate Financing Available Through John Deere Financial Upon Request! 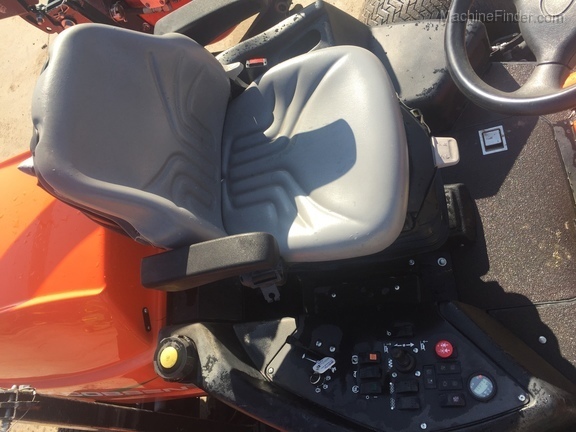 Ask For Jeremy, Scott, Or Bruce In Sales For More Information!